Blog Feed - "Animal Welfare"
This isn’t the first time the people responsible for setting the standards to protect us have let us down, and unfortunately, it probably won’t be the last. Tell the USDA to Stop Clucking Around on Animal Welfare! Pardon the play on words, but the headline on this blog is pretty dead on regarding the latest action, (or should I say inaction?) at the United States Department of Agriculture regarding animal welfare rules for Organic. 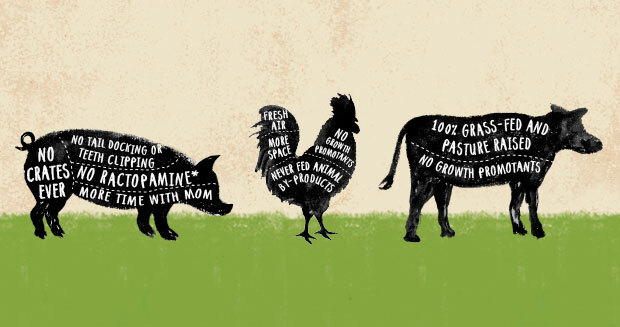 At Applegate, we take pride in being the nation’s leading natural and organic meat company. We have never been content with the status quo, especially when it comes to animal welfare. 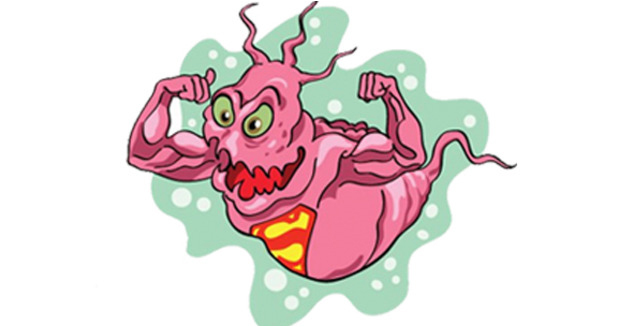 Learn about Superbugs and what you can do to help fight them.